"We needed everything to be clear to us. In order to properly guide the organization – we need information, details, and numbers we can trust. 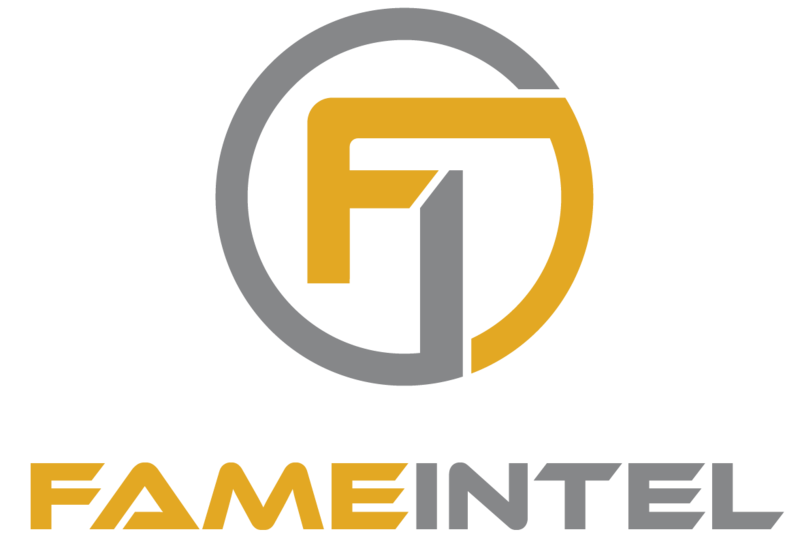 Fame Plant allows us to make strong and accurate decisions regarding our Assets, Inventory, Staffing Requirements, and more with live information at our fingertips." Update work orders in real-time – scan-out inventory via barcodes, issue goods out of inventory, photograph assets, and access digital owner’s manuals – all from an iPad. Auto-generate scheduled calibrations, track certifications and evidence of completion, and expiration notices. Even create PO’s directly from the work order to 3rd parties. Receive a text message when a critical part runs below min/max stock levels, or when a vendor’s lead-time falls outside our forecast for required inventory for upcoming PM’s. Keep up with work orders across multiple facilities and warehouses with tools to help you allocate purchased inventory to specific work orders, and auto-alert technicians. Build a full history of expense analytics for every asset in your plant – work order history, asset profitability, uptime, mean time between failures, and more. Out-of-the-box: Work order management, inventory management, approvals management, purchasing, accounts payable, drag-n-drop scheduling, and mobile apps. "Fame has been a great partner for helping in managing our 60,000+ Assets across multiple legal entities and databases. Their support has been spectacular; only rivaled by their product." Our clients consist of billion dollar oil refineries, pulp and paper manufacturers, in addition to multi-million dollar food manufacturers.